2015 Mazda Mazda3 i SKYACTIV®-G 2.0L 4-Cylinder DOHC 16V Blue Reflex Mica Bluetooth, Hands-free, CD Player, Cruise Control, Keyless Entry, Power Locks, Power Windows, Mazda3 i Sport, 4D Sedan, SKYACTIV®-G 2.0L 4-Cylinder DOHC 16V, 6-Speed Automatic, FWD, Blue Reflex Mica, black Cloth. CARFAX One-Owner. Odometer is 3303 miles below market average! 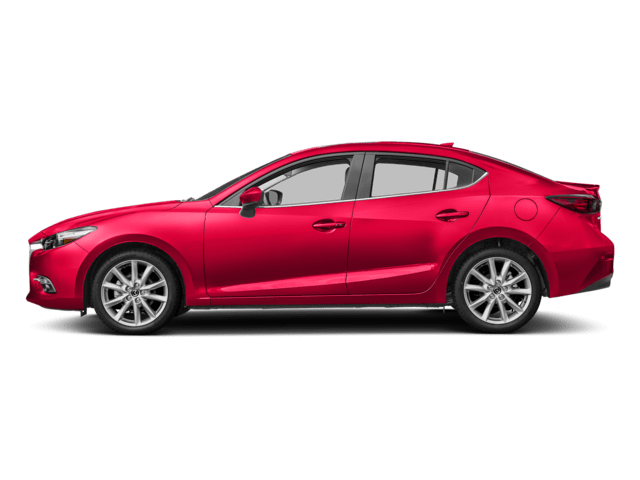 30/41 City/Highway MPG 30/41 City/Highway MPG Reviews: * If you're seeking a compact sedan or hatchback with fun driving manners, great fuel economy, and class-above looks and features, the Mazda3 is an excellent choice. 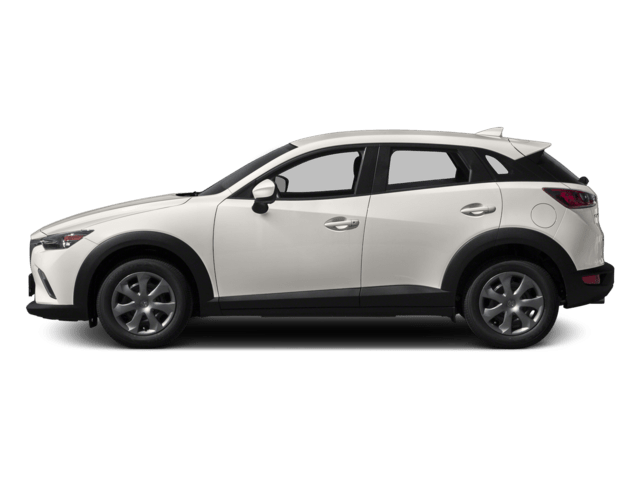 That Mazda's compact car starts under $18,000 and retains its value very well is icing on the cake. Source: KBB.com * In the world of compact cars the Mazda3 is the true driver's bread and butter. 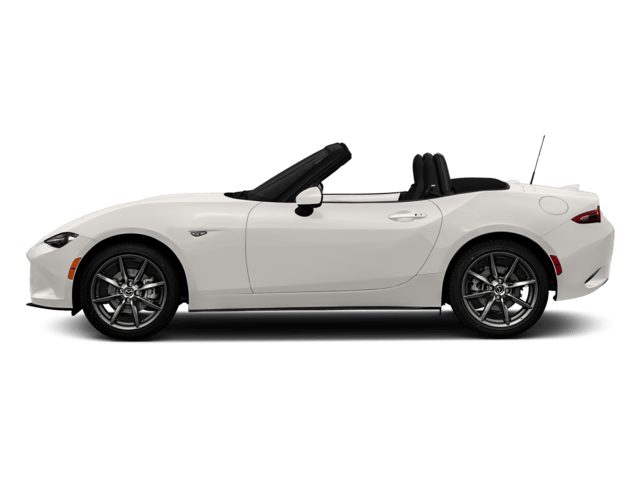 Available in 2 unique models including a 4-door sedan with up to an EPA-estimated 41 MPG Hwy and a 5-door hatchback with a spacious interior. From sporty wheels to its sleek clear-lens taillights, Mazda3 masterfully blends function with design. 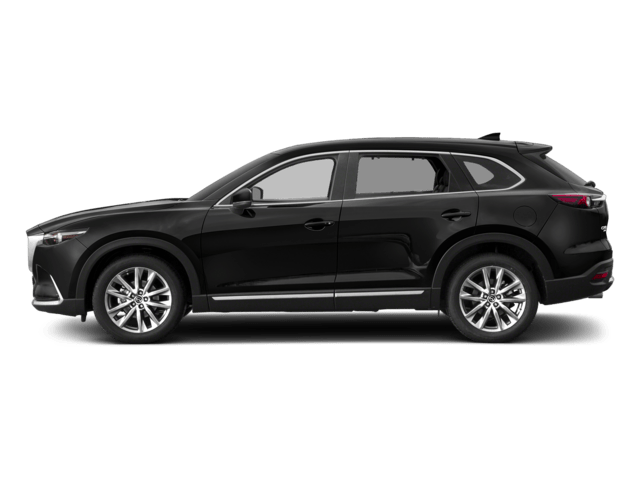 Heated side mirrors, unobtrusive rain-sensing windshield wipers and bright-tipped dual exhaust outlets are just some of the standard features that sit atop the stylish 18-inch alloy wheels on s Grand Touring. Mazda3's cabin was designed to excite before you even rev the engine, boasting a spacious interior; stylish, ergonomic seating and a dashboard full of available features including dual-zone automatic climate control and a one-touch power moonroof, Keyless Entry & Start System and Welcome Lighting System, heated front seats and an 6-way power adjustable driver's seat, 60/40 split fold-down rear seating. 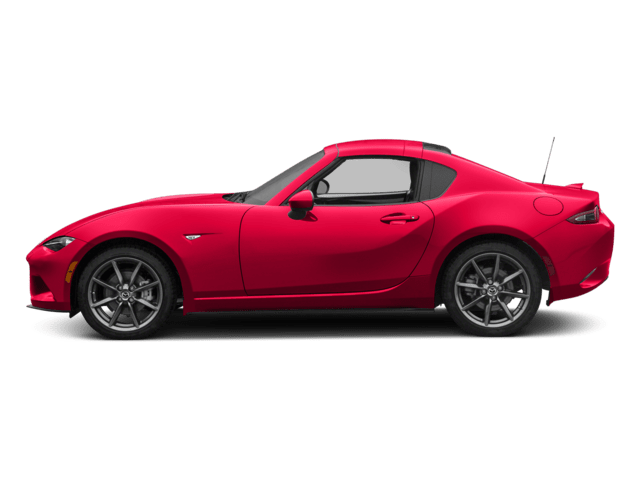 Mazda's SKYACTIV-G gasoline 2.0L engine produces efficient-yet-uncompromised performance, or for even more power choose the motorsports-proven 2.5L engine on 4-door and 5-door models. Both come available with 6-speed manual or 6-speed automatic transmission. Enjoy crisp, immersive sound delivered through an available 9-speaker Bose Centerpoint Surround Sound System with AudioPilot ambient noise compensation technology. An available infotainment system with navigation can also connect you to Pandora, Stitcher, and Aha internet radio. With the available Bluetooth hands-free system with voice command, making and receiving calls is as easy as pushing a button and saying hello. You can also receive and reply to text messages with 20 preloaded messages with phones that can integrate with this feature. 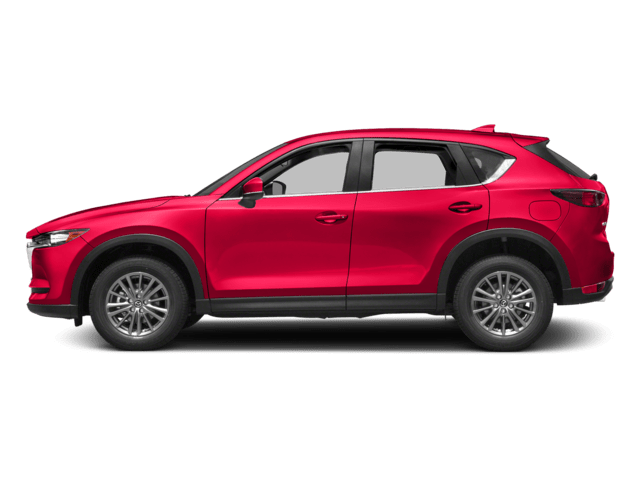 Source: The Manufacturer Summary * Precise handling; very good fuel economy; quick acceleration; top crash safety scores; refined interior with intuitive controls; available hatchback body style; many advanced features are available. Source: Edmunds Awards: * 2015 KBB.com 10 Tech-Savviest Cars Under $20,000 * 2015 KBB.com 10 Best Sedans Under $25,000 * 2015 KBB.com 10 Best Late-Model Used Cars Under $15,000 * 2015 KBB.com Brand Image Awards Price does not include Tax, Title, and License. 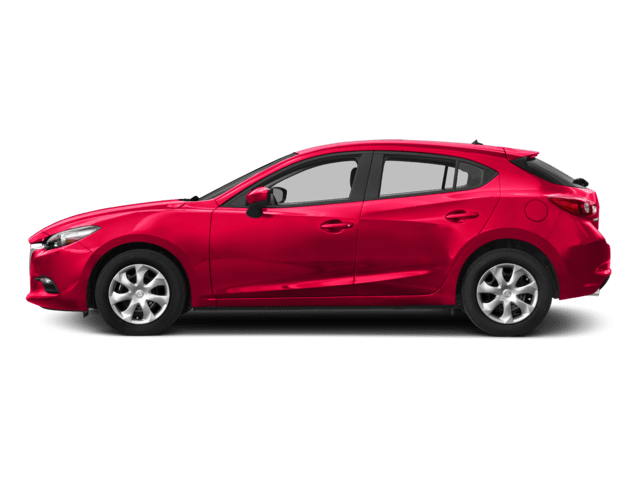 2016 Mazda Mazda3 i SKYACTIV®-G 2.0L 4-Cylinder DOHC 16V soul red metallic LOW MILES, Backup Camera, Bluetooth, Hands-free, Cruise Control, Keyless Entry, Power Locks, Power Windows, Mazda3 i Sport, 4D Hatchback, SKYACTIV®-G 2.0L 4-Cylinder DOHC 16V, 6-Speed Automatic, FWD, soul red metallic, black Cloth, 16" Alloy Wheels, MAZDA CONNECT Infotainment System, Radio: AM/FM/HD Audio System, Spoiler. CARFAX One-Owner. Priced below KBB Fair Purchase Price! Odometer is 5842 miles below market average! 30/40 City/Highway MPG 30/40 City/Highway MPG Reviews: * Precise handling when going around turns; very good fuel economy; quick acceleration; top crash test scores; refined interior with intuitive controls; available hatchback body style; many advanced features are available. Source: Edmunds Awards: * 2016 KBB.com 10 Best Sedans Under $25,000 Price does not include Tax, Title, and License. 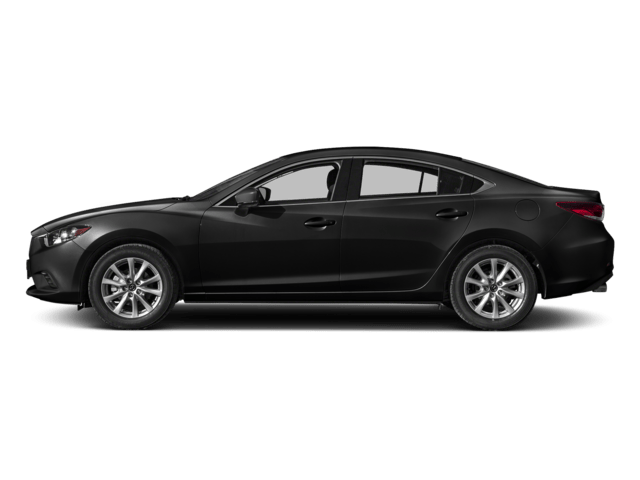 2016 Mazda Mazda3 i SKYACTIV®-G 2.0L 4-Cylinder DOHC 16V Crystal Blue Cruise Control, Keyless Entry, Navigation, Power Locks, Power Windows, Mazda3 i Sport, 4D Sedan, SKYACTIV®-G 2.0L 4-Cylinder DOHC 16V, 6-Speed Automatic, FWD, Crystal Blue, Radio data system, Remote keyless entry. CARFAX One-Owner. Priced below KBB Fair Purchase Price! Odometer is 18715 miles below market average! 30/41 City/Highway MPG 30/41 City/Highway MPG Reviews: * Precise handling when going around turns; very good fuel economy; quick acceleration; top crash test scores; refined interior with intuitive controls; available hatchback body style; many advanced features are available. Source: Edmunds Awards: * 2016 KBB.com 10 Best Sedans Under $25,000 Price does not include Tax, Title, and License. Pre-owned vehicle pricing includes all offers and incentives. Tax, Title and Tags not included in vehicle prices shown and must be paid by the purchaser. While great effort is made to ensure the accuracy of the information on this site, errors do occur so please verify information with a customer service rep. This is easily done by calling us at (855) 886-4563 or by visiting us at the dealership.